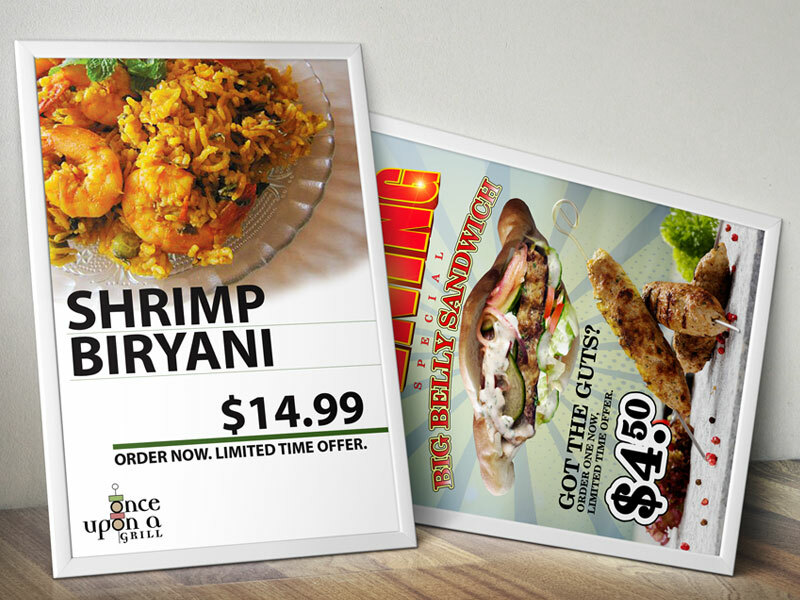 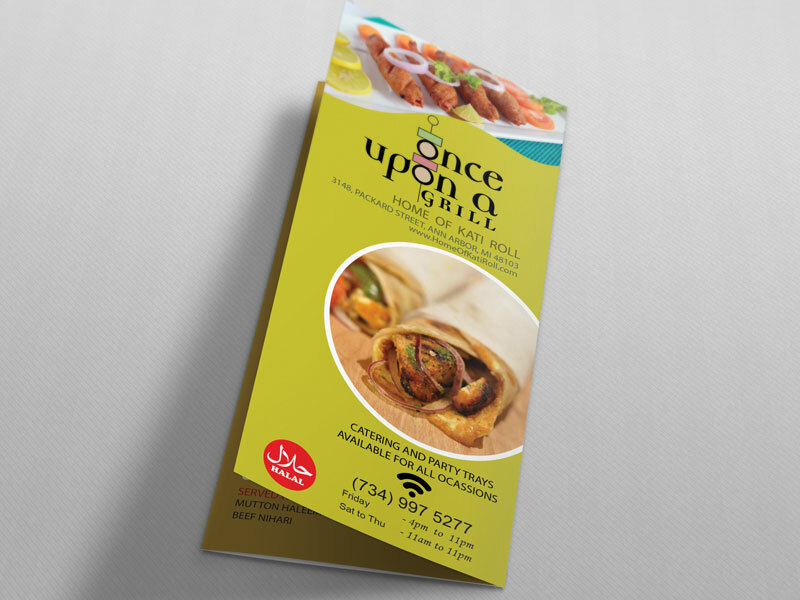 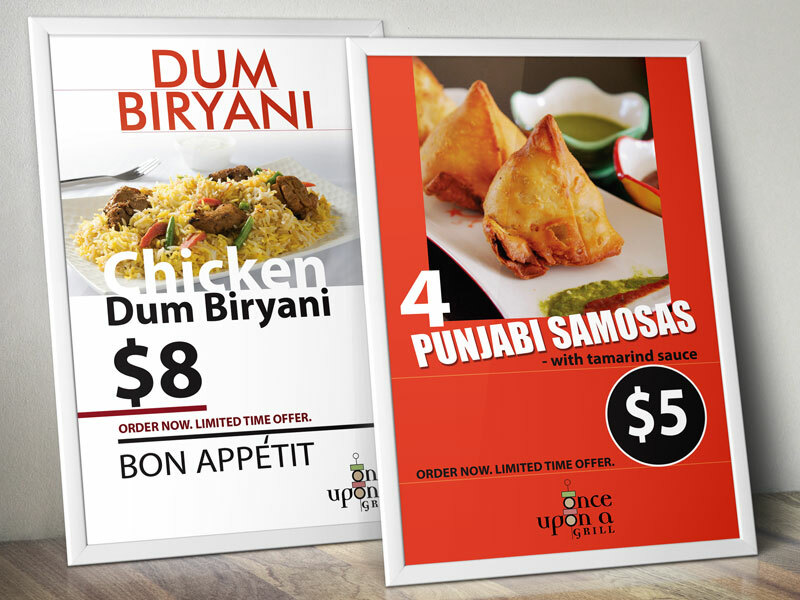 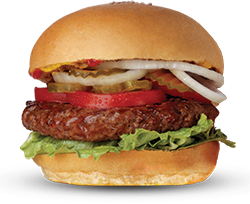 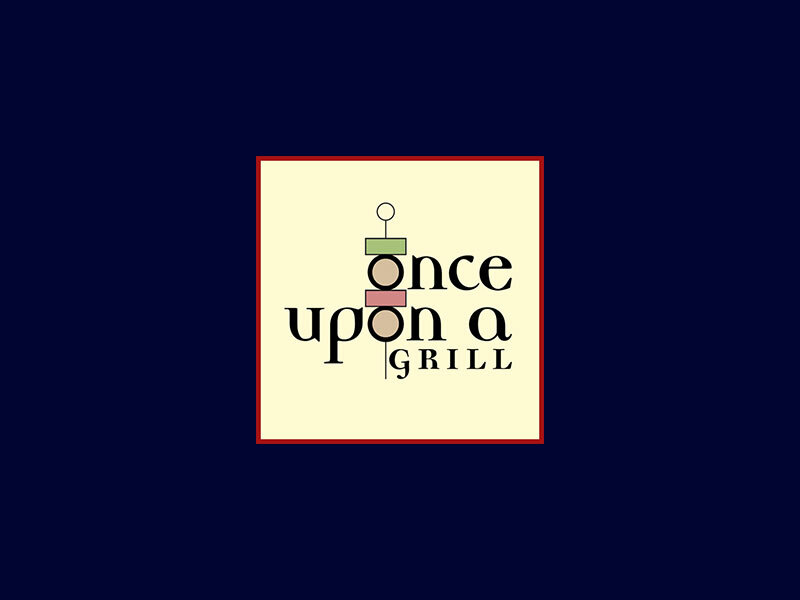 Once Upon A Grill is a fusion Indian / Pakistani grill and restaurant located in Ann Arbor Michigan. 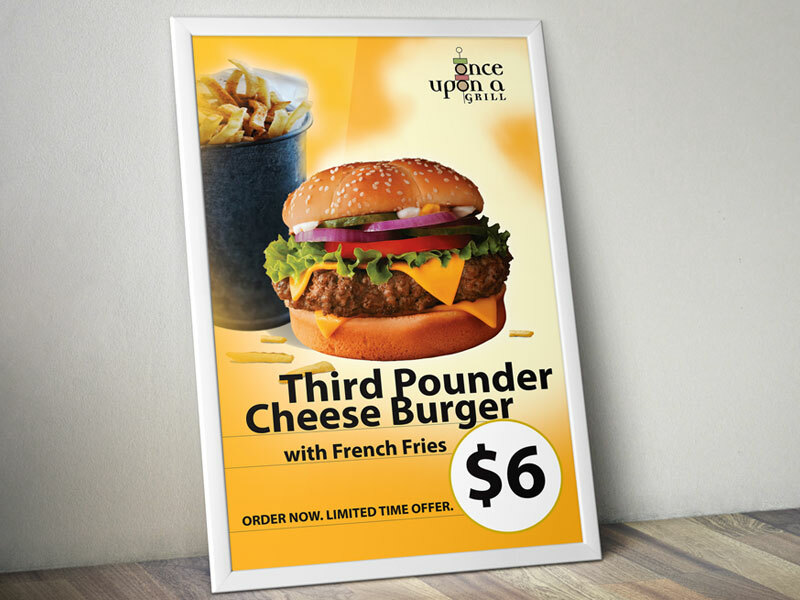 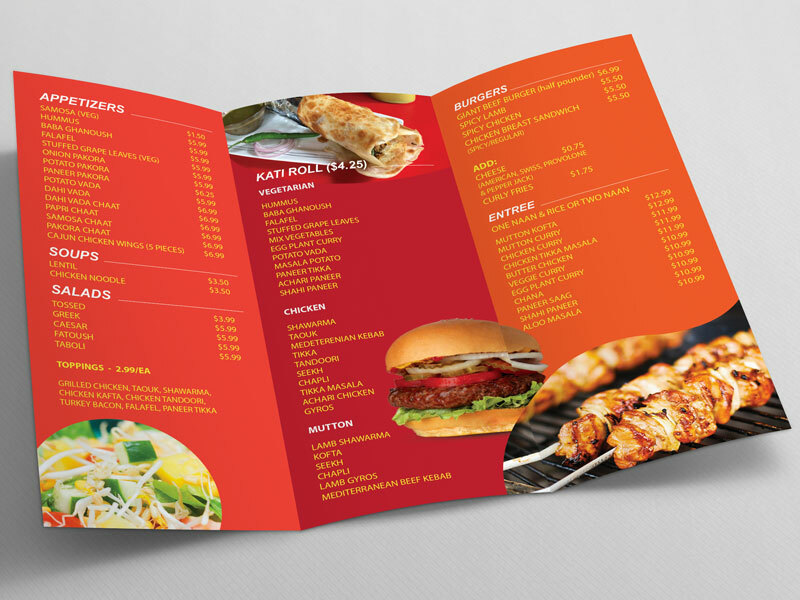 We have designed various marketing materials and printed for them. 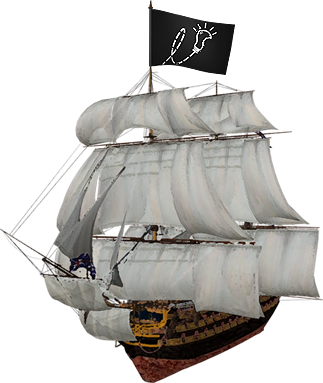 Since they did not have a logo, we decided to create one for them as well.